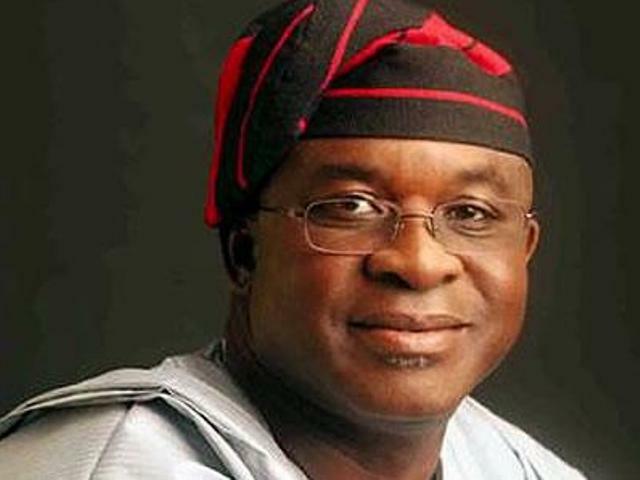 The youth wing of the Peoples Democratic Party (PDP) has explained why Nigerians should queue behind former Senate President, David Mark, as their president in 2019. The youth group on Wednesday said that it had concluded arrangements for the take-off of pro-Mark rally in Sokoto, at the weekend, in support of its candidate. The national coordinator of the group, Alhaji Abdullahi Ali Kano, told newsmen that the rally was aimed at mobilizing support for Mark’s presidency. Ali Kano, who served as a member of the 2015 PDP Presidential Campaign Council and delegate to the 2014 National Conference, said Mark had all the qualities needed in a leader. “Mark has never, since the inception of the PDP, left the party. For 19 years, he has remained faithful and loyal to the party. He has shown that he is not a fair-weather politician,” Ali Kano said. “David Mark is a disciplined military officer, an astute politician who is tested and trusted. He presided over the National Assembly for eight years without blemish. “Nigerians will always remember him for saving our country from constitutional crisis during Umaru Musa Yar’adua’s administration when he came up with the Doctrine of Necessity,” Ali Kano added. GIFTEDBLOG reports that the Northern PDP had on Tuesday converged and insisted that the zone must produce the presidential candidate of the party ahead of the 2019 general elections. Mark is from Benue State, north central Nigeria.